Citizen of the World: New Beauty Favorites! 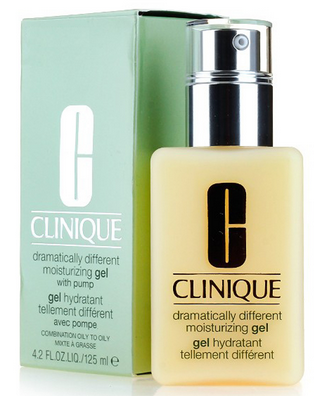 Another lotion I've finally tried that's been in my bathroom cupboard forever is the Clinique Dramatically Different Moisturizing Gel! I use the one that's for combination/oily skin and I absolutely love it...definitely helps control my oily skin and makes it feel super soft too! I alternate this one with my glycolic acid moisturizer every other night! One of the latest things I've added to my routine is the Thayers Witch Hazel - Aloe Vera - Rose Petal toner! This stuff is AWESOME! I add it under everything! I've only been using this stuff a couple days and I'm hooked....it makes my skin look incredible and feel amazing too! It's super cheap and works wonders....you can't go wrong! This is another serum I've added to my routine....this one I only apply every once in a while but it's a good vitamin C serum that I found on Amazon as well! I usually apply this stuff after I have a nice long hot bath when my pores are open so that it soaks it up really well! 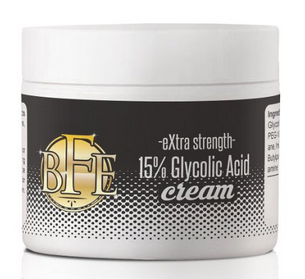 It's mild and moisturizing and great for someone with sensitive skin! It's also great for anti-aging! I love that Clinique moisturizing gel. Great blog post girlie.